ïConversations of An Intelligent Kind' deals with some of the deeply personal questions we ask ourselves but rarely find answers to : Does it help to pray? Is violence justified? Should you give alms to a beggar? If your spouse is cheating on you, what should you do? Does it matter if you are good or bad? What do you do with a problem child who doesn't care for you? How do you deal with alcoholism and drug abuse? How does non-vegetarianism relate to religion? Is corruption justified in life and society? How should you look after your ageing parents? How do you explain inequality in life? How do you discriminate between right and wrong? 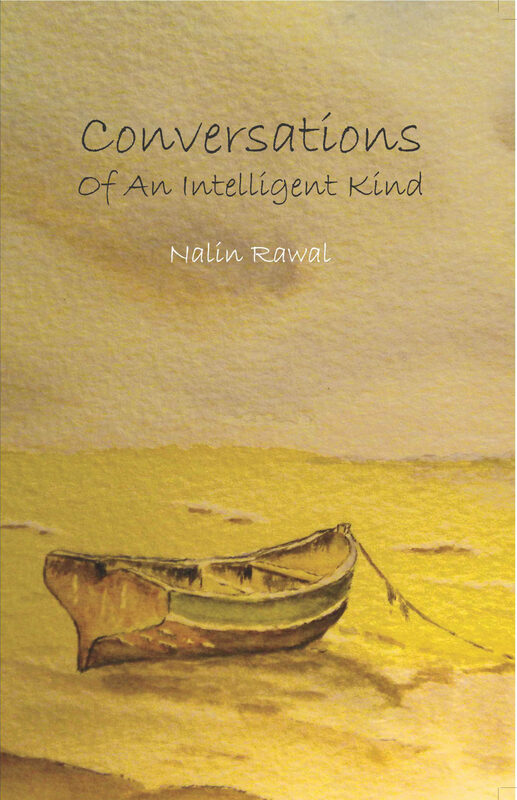 Written in a question/answer format to make it more interesting for the reader, this book is unique in its approach and simplicity, while discussing some of the most vital issues that relate to our thinking and pertain to our lives. ïConversations' explains the values we need to incorporate into our lives and how and why we arrive at the idea of spirituality in (any) religion. It is an intelligent attempt to understand the purpose of life; why some people are better or happier than others, etc. ~ and to arrive at conclusions which make life more comprehensible and pleasant for each of us on a deeply personal level.